Automated Mobile marketing has been fueled by technology known as beacons. Through different avenues of social media, awareness has been brought to different trends. 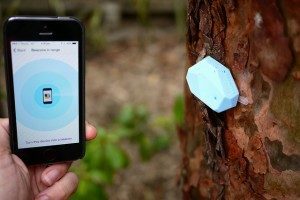 Beacons are a thing of the present and future. It has certainly fueled the automated mobile market industry, and social media has created awareness to these different trends.